Orgasms are your finger tips…This discreet, mini vibe that can hide in your purse., Pretty your pleasure with a Rose Lipstick Vibe! Strong vibrations in a sweet, discreet package. This vibe looks like real lipstick in your purse or make up bag. 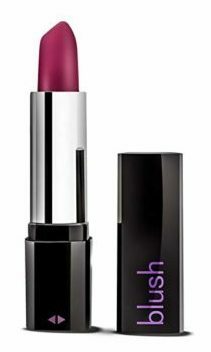 Twist the base, just like a real lipstick, to raise the satin smooth tip and turn the vibrations on. The perfect beauty tool to warm you up and leave you flush with color!